There are so many great things that come with city living, from the short commute to work, to the endless entertainment options. But unfortunately all of this comes at a cost. 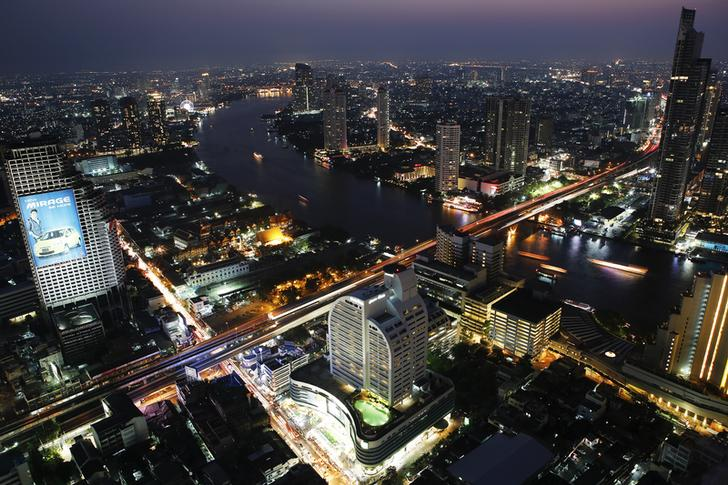 It doesn’t matter whether you’re renting in Rio or a homeowner in Hanoi, living in a major metropolis can be extremely expensive. Somewhat surprisingly, it is the world’s emerging economies that have the least affordable housing. This makes it practically impossible for the vast majority of people in these countries to live in their own home. 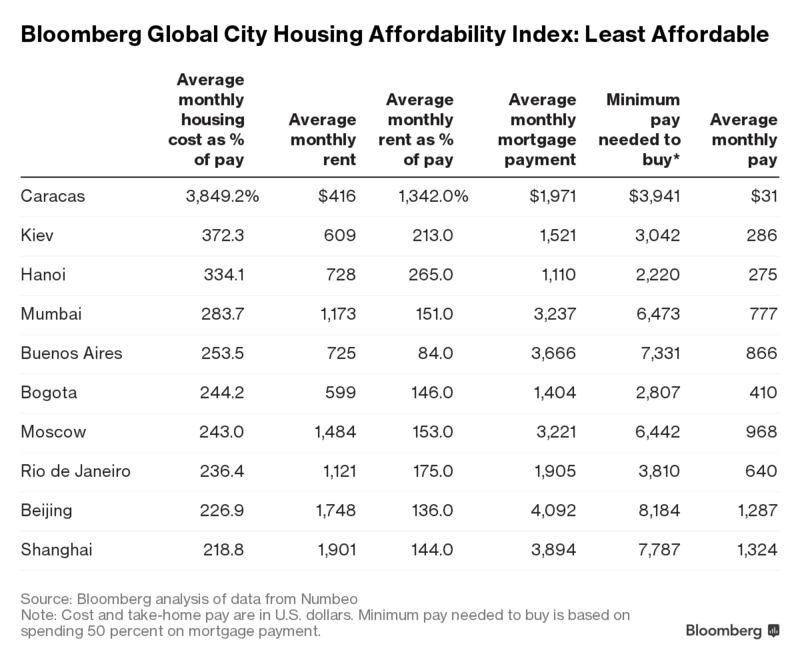 According to the Bloomberg Global Housing Affordability Index, of the top 20 cities with least-affordable housing relative to income, seven are in Asia and six are in Latin America. The Venezuelan capital, Caracas, tops the list. In a city where the average monthly pay packet is just $31, it costs $416 to rent a three-bedroom property, while mortgage payments on a 93 square-meter residence average out at $1,971 per month. It stands to reason that those with the lowest incomes will be the worst affected by the high price of renting or buying a home in an urban area. This lack of affordable housing means that more people around the world are living in multiple-income households. Worse still, in countries such as Brazil poorer people are often forced to live in shantytowns. The most recent statistics from 2010 show that 22% of the population of Rio de Janeiro lived in shantytowns – known as favelas – or neighbourhoods with substandard and irregular housing. A combination of mass urbanization and relatively low wages means there simply aren’t enough available homes at an affordable price. This is despite significant construction projects in countries around the world. A programme in Venezuela to build three million homes by 2019 has done little to alleviate the country’s housing crisis. While in China demand continues to far outweigh supply, despite limited success in the cities of Shenzhen and Guangzhou. Although seven of the top 10 most-affordable cities for housing are in North America, it would be wrong to suggest the developed world does not have a problem with unaffordable urban housing. In London, for example, the average monthly rent and mortgage payments equate to roughly 135% of monthly net income. Simply building more houses is not enough to solve the urban affordability problem. 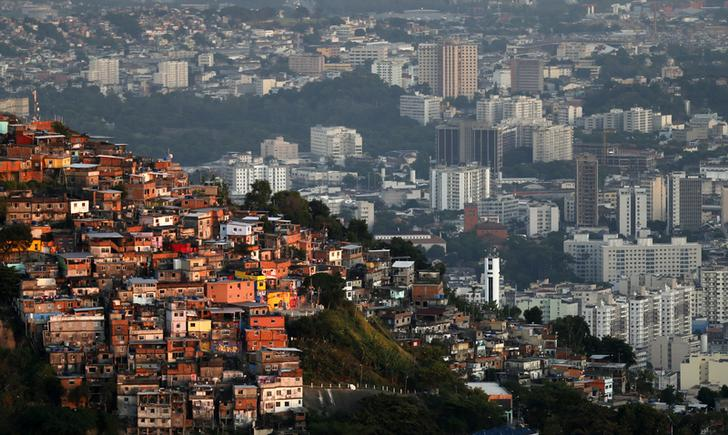 Countries in Latin America have experimented with housing subsidies. While this has helped to a certain extent, more needs to be done to close the housing gap in the region. Earlier this year, the UK government promised to fix its “broken” housing market with a strategy that involves clamping down on rogue landlords and banning letting agents’ fees. It is hoped this will help reduce the cost of renting in the capital. Countless other initiatives have been rolled out across the world, but unfortunately there is no one-size-fits-all approach. The key is for governments to work closely with house builders and other stakeholders to ensure people on lower incomes can make the most of city life.